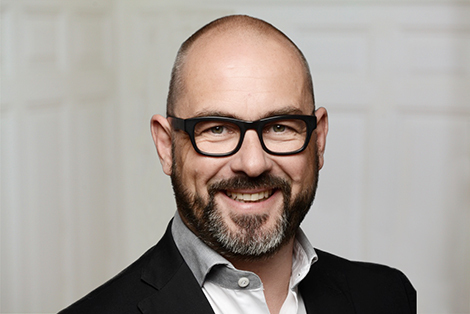 Cédric Jacot-Guillarmod is Brand Affairs’ Account Director in Western Switzerland. He holds a Master of Arts in Communication and Information Sciences from the Université Paul Valéry in Montpellier. He can look back on over 20 years of experience in communications. Cédric specializes in communications strategy, crisis communications, and media relations. In his spare time he loves to ski, dive and sail.